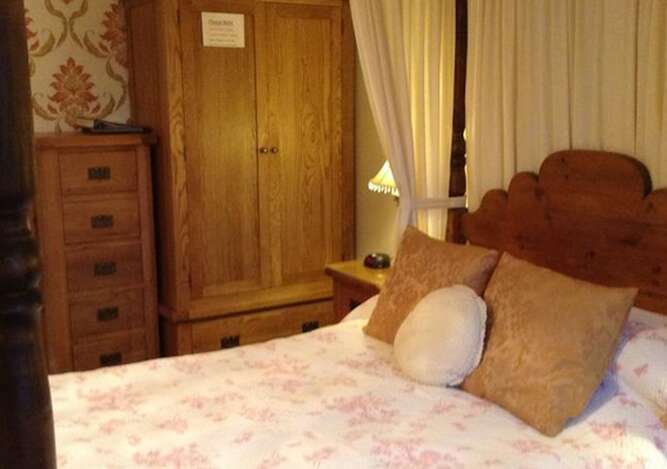 £34 to £39 per person nightly. 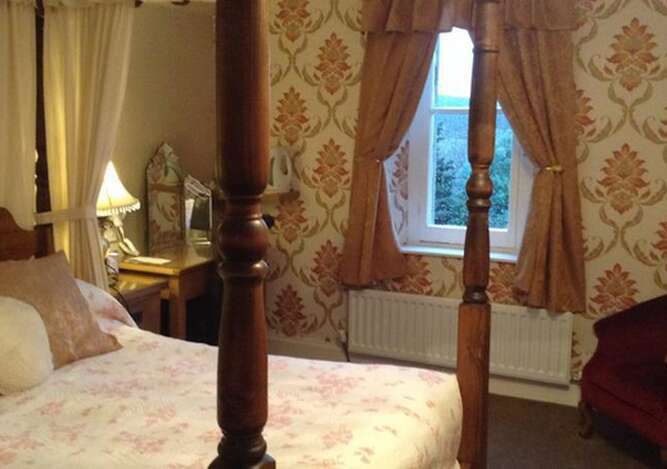 £50 to £78 single person occupancy. Children under 2 free up to 10 years of age. £10 per child sharing a room with 2 full paying adults, over 10 half adult price up to 17 years of age then full price.